The Law Office of Joni Eisenstein specializes in Criminal Defense court cases. Whether you’ve been arrested, charged with a felony or a traffic violation we will fight zealously for you. 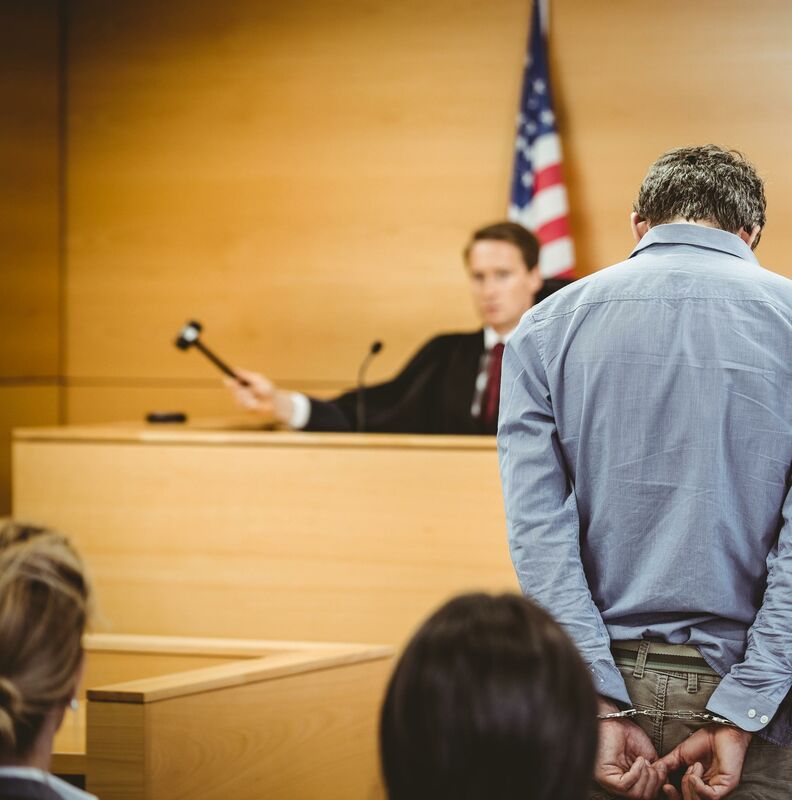 With over 25 years of criminal defense experience in San Diego Superior Courtrooms, our Criminal Defense Attorney Joni Eisenstein is ready to aggressively and effectively achieve the best results for YOUR criminal matter.